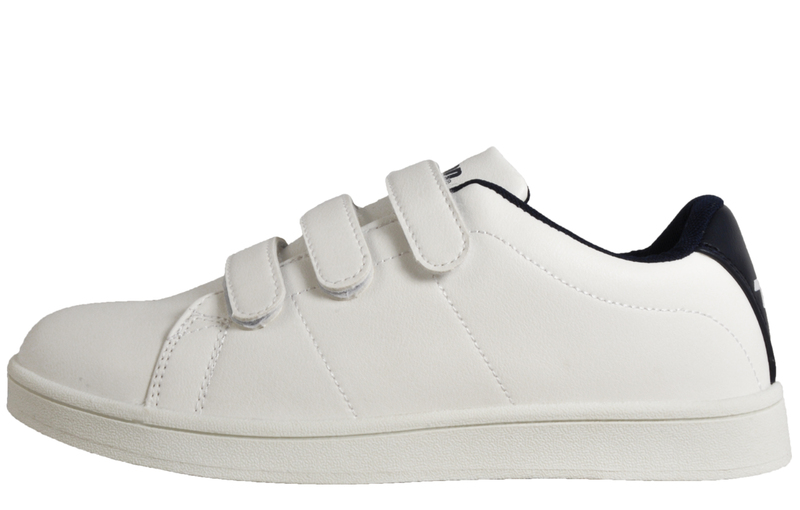 Look no further for the easy slip on and off wear with these classic Penn trainers. You may know Penn as one of the worlds leading suppliers of tennis balls, delivering the first high quality 3 ball yellow tennis ball in a tin back in 1968, designed to keep tennis balls fresh for longer. They have now created their own range of trainers for court fashion. 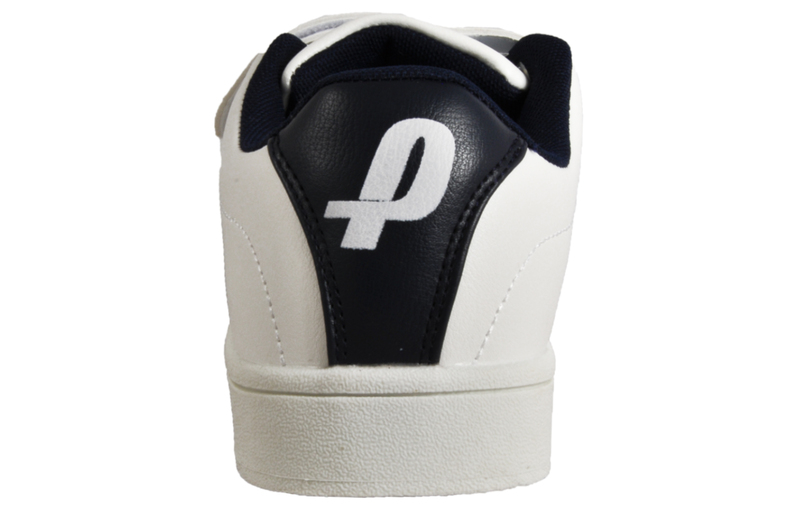 The Penn Sport collection crafts footwear that is not only seriously comfortable with a cushioned insole and padded collar but is finished with a crisp white upper that will stand you out from the crowd! 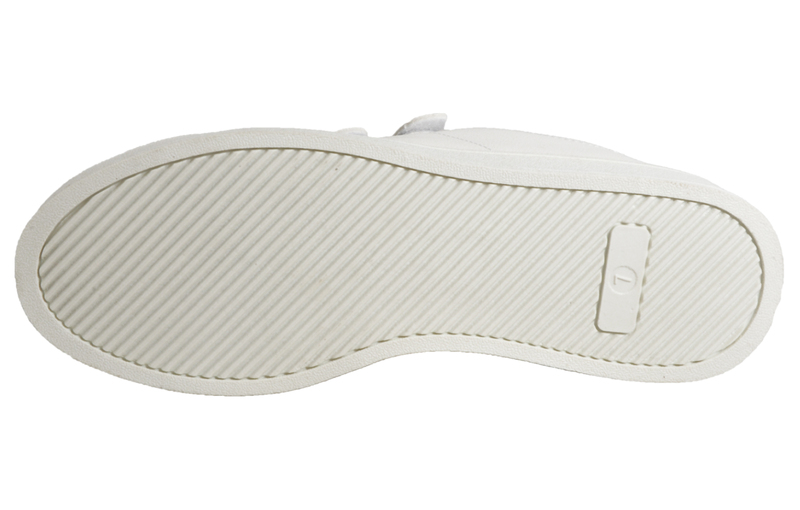 The immaculate Velcro system and rubber outsole add security through all occasions. 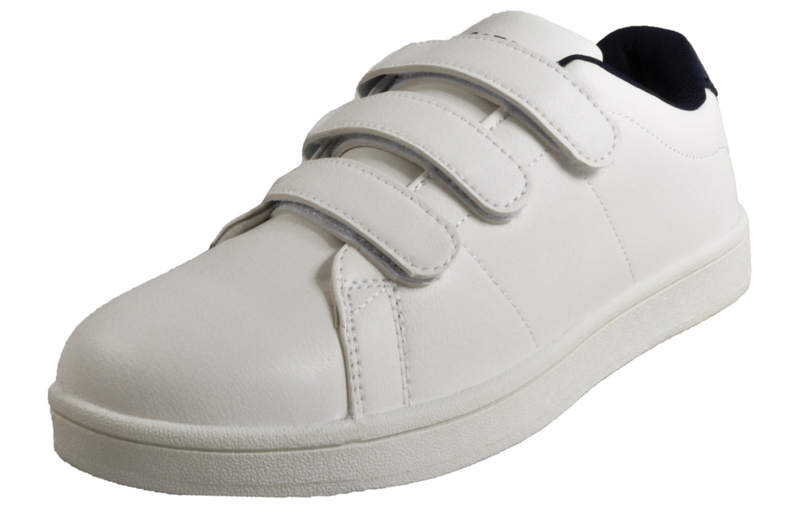 If it’s easy on easy off wear you are looking for, then look no further than this Velcro trainer!